A hot potato: Waze, Google’s navigation app, lets people post the location of drunk-driving checkpoints as a warning for other users. Unsurprisingly, this hasn’t gone down well with authorities, especially the New York Police department, which has sent the company a cease-and-desist letter asking for the feature to be removed. According to Streetsblog, the NYPD’s letter was sent over the weekend. It mainly focuses on Waze’s ability to highlight driving while intoxicated (DWI) checkpoints. 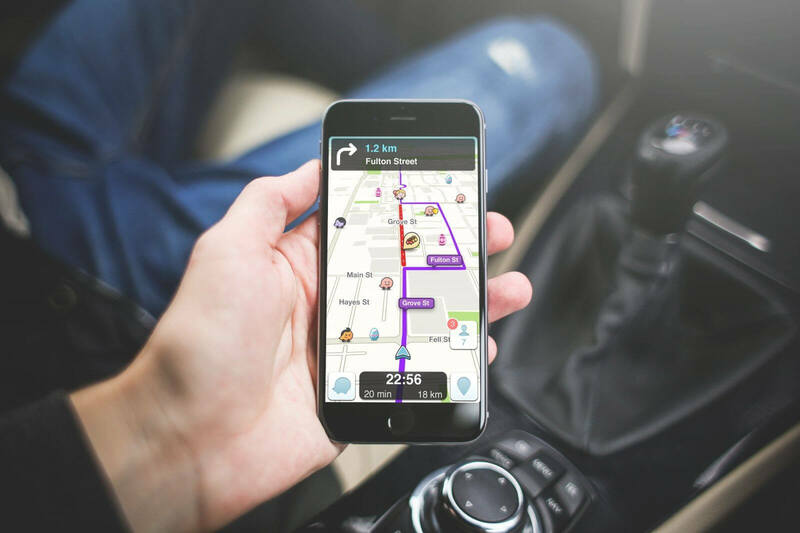 Waze doesn’t provide the data itself, but allows users to insert checkpoint markers on a map and add information to the icon, such as whether it’s a DWI roadblock. While the NYPD says informing drunk drivers about roadblocks is dangerous, Google claims the feature is there to inform users of speed traps. "Safety is a top priority when developing navigation features at Google. We believe that informing drivers about upcoming speed traps allows them to be more careful and make safer decisions when they’re on the road," a spokesperson said. Helen Witty, the national president of Mothers Against Drunk Driving, told the New York Times that while DWI checkpoints were usually publicized in advance, they still served their purpose. She added that drunk drivers were often too intoxicated to realize what’s happening. As noted by The Verge, Apple banned some DUI avoidance apps back in 2011 following pressure from senators, and it now only allows applications that show location information “published by law enforcement agencies.” Google still allows them, though, and it looks like that isn’t going to change anytime soon, despite the NYPD’s protests.